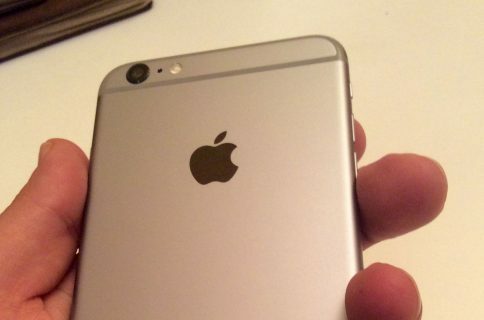 A new rumor published this weekend by Business Insider claims that a camera on Apple’s next-generation ‘iPhone 6s’ and ‘iPhone 6s Plus’ employs a bigger sensor that can take in more light. 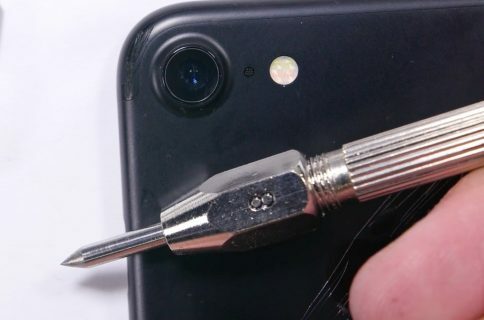 In addition, an unnamed source involved with the next iPhone’s camera design told the publication that Apple has created an enhanced lens designed to work with that improved sensor, which is also said to capture more detail by increasing pixel count to twelve megapixels. These components are currently being produced in volume and on schedule, this source said. 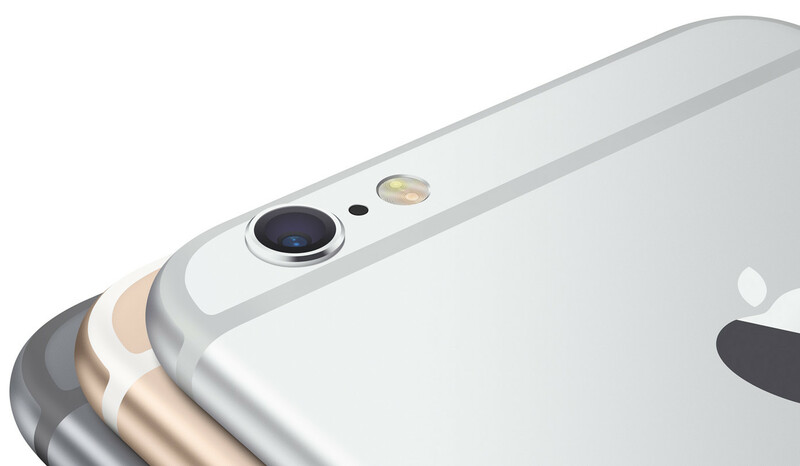 The iPhone 6s allegedly has a five-element lens like present-generation models, but “made of a higher specification” to match the new 12-megapixel sensor. But an ‘iPhone 7’ should have an even better lens comprised of six elements and a larger aperture to allow more light in. 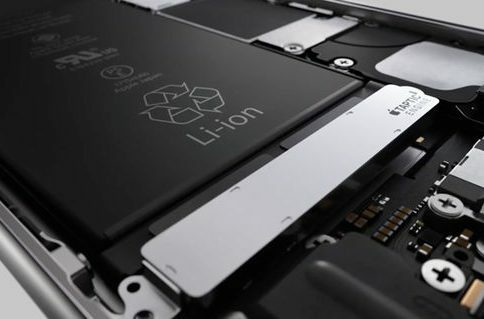 “This same person also said Apple is ordering six-element lenses for a future iPhone intended to be released after the iPhone 6S (presumably the iPhone 7),” reads the article. Now, Business Insider is hardly a reliable source of accurate information pertaining to unreleased Apple products. That being said, the next iPhone was previously rumored to offer “the biggest camera jump ever,” to quote Daring Fireball’s John Gruber. 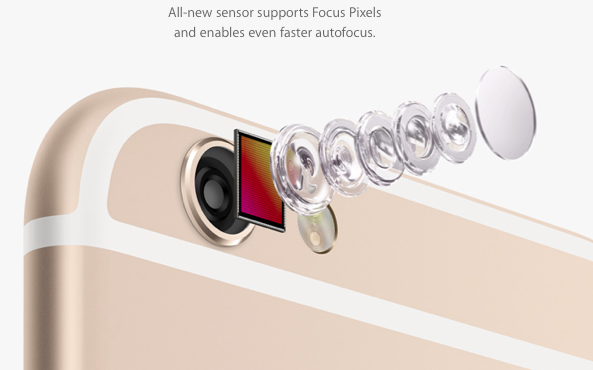 Most of the talk about the iPhone 6s camera has focused on a higher-resolution Sony-made iSight camera sensor on the back at either 12 or 13 megapixels. Another rumor has pointed to better low-light photography with the iPhone 6s rocking RGBW subpixel technology that makes use of an extra white pixel alongside the conventional RGB ones to capture more light. The front-facing shooter is said to be of a five-megapixel variety. In addition to better cameras. 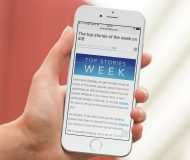 the iPhone 6s and iPhone 6s Plus, already identified in web logs as ‘iPhone 8,1’ and ‘iPhone 8,2,’ are said to include a Bendgate-proof aluminum body,a faster A9 processor with 2GB of RAM, support for the faster 300Mbps LTE networking, force-sensing screen, upgraded NFC hardware, a faster Touch ID and a new rose gold color option. The new iPhones, iPads and possibly a next-generation Apple TV are thought to be unveiled at a yet-to-be-confirmed media event allegedly scheduled for Wednesday, September 9, with Germany’s top three wireless carriers apparently expecting to kick off sales of the new handsets on Friday, September 18.